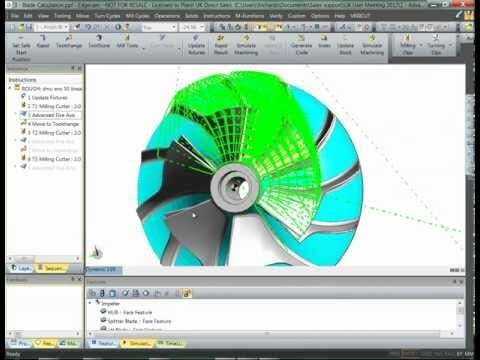 These tech tip videos will help you get the most out of your CAM software. 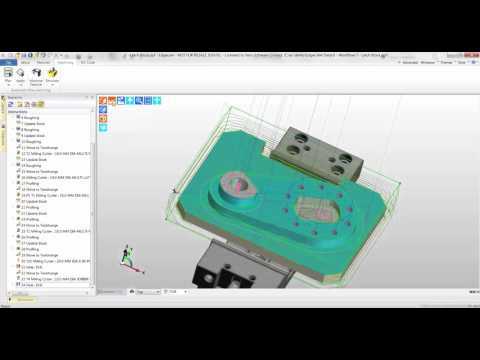 Product movies of Edgecam in action. 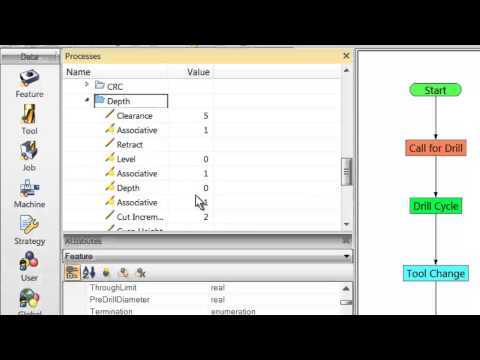 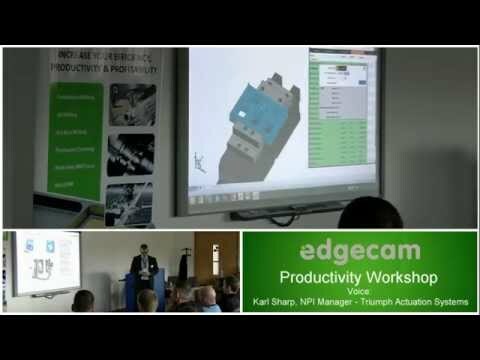 Edgecam is a market leading CAM system for NC part programming. 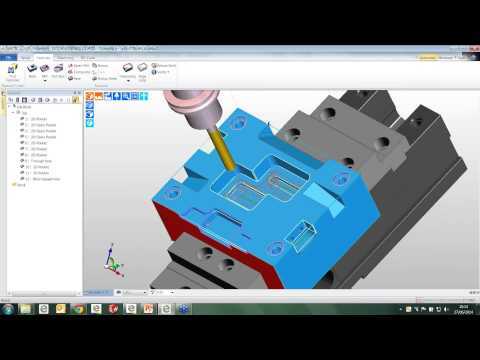 With unparalleled ease of use and sophisticated toolpath generation, it’s the only CAM system you’ll need for milling, turning and mill-turn machining. 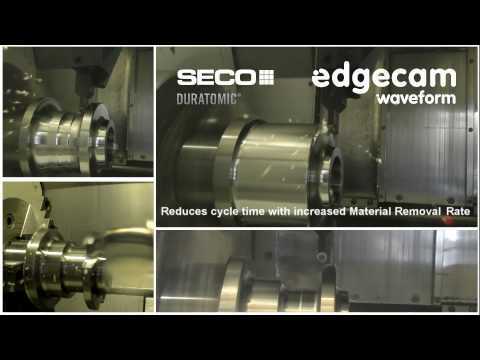 Waveform roughing strategy is a high speed machining technique that maintains a constant tool cutting load by ensuring the tool engagement into the material is consistent. 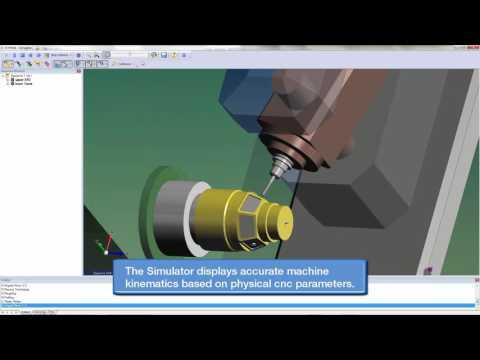 The tool path moves in a smooth path to avoid sharp changes in direction which maintains the machine tool’s velocity. 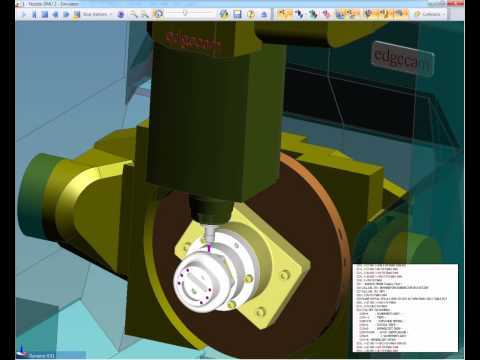 Edgecam seamlessly integrates 4 and 5 axis simultaneous machining within its milling and mill/turn environment to allow a range of multiaxis cutting strategies to be applied to the most complex tooling or components. 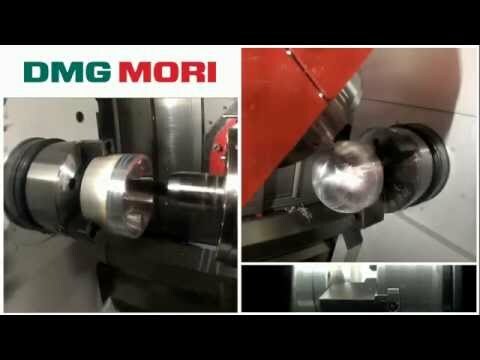 The use of tail stocks, steadies, sub spindles, twin turrets along with C Axis, CY Axis and B Axis are regular features on today’s Multi-Task machine tools. 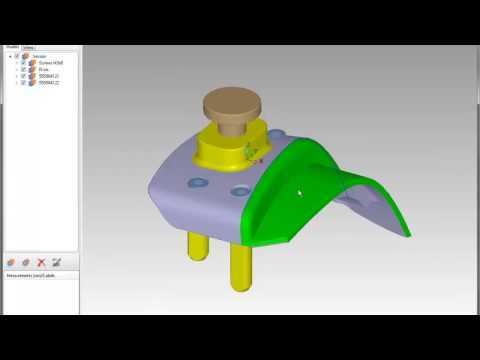 In this collision rich environment, the programming of these machines is made simple and safe utilizing Edgecam. 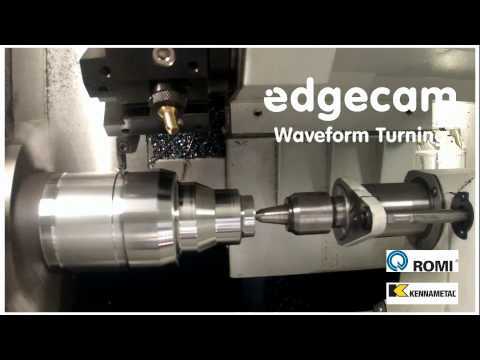 Edgecam’s Wire EDM CAM solution provides you with the flexibility and confidence to manufacture 2 and 4 axis parts accurately and efficiently. 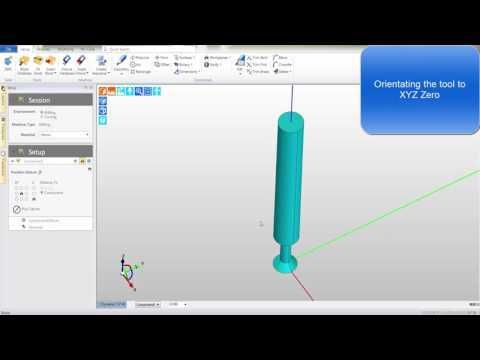 Advanced functionality enables manufacture of complex shapes with irregular tapers with ease. 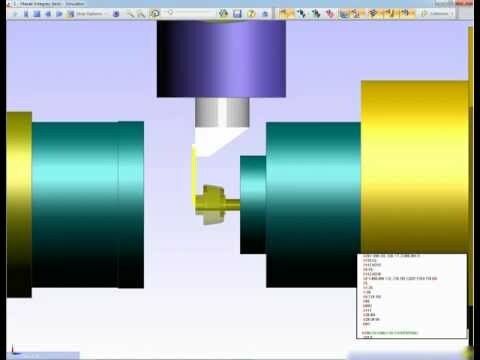 Edgecam Strategy Manager encompasses the best from the principles of rules, knowledge and feature based machining and utilizes these to produce a fast, reliable and highly automated solution for solids machining. 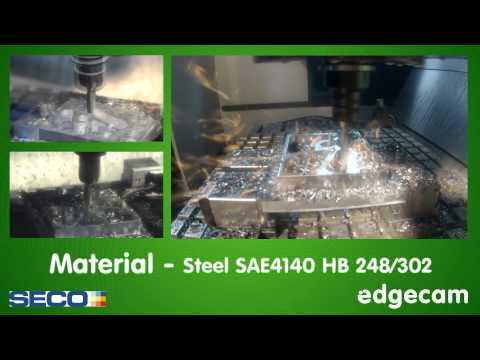 Have you seen Edgecam lately? 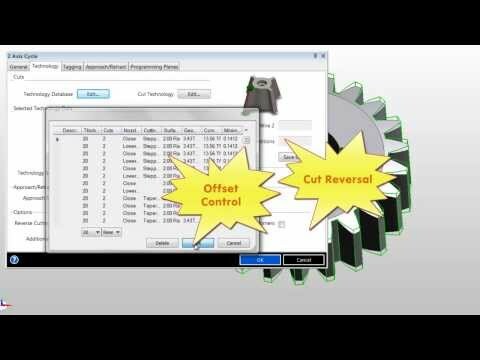 Find out how Edgecam can reduce your programming time, increase your efficiencies, and boost your productivity.